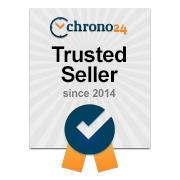 Orologi & Dintorni is one of the main online retailers of luxury watches, new and pre-owned, jewelry and accessories. 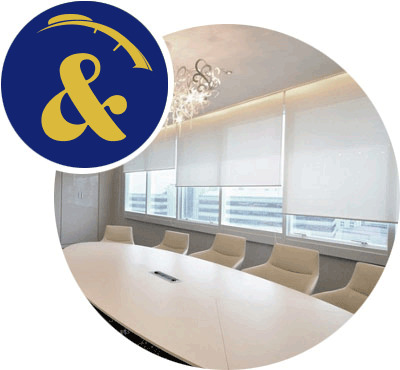 Our aim is to provide our customers with the best items at great prices. We made our debut on the Internet back in 2007, with a store on eBay. 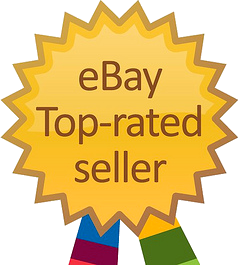 For several years we operated on eBay only, with a great success proven by our 13,000+ positive feedback and thousands of satisfied customers all over the world. This achievement convinced us to make our own e-commerce website. Since the official launch in 2010, we work hard to make your shopping on Orologi & Dintorni a pleasant and satisfying experience, while keeping it simple and secure. We don't "steal" pictures around the Internet to portray our merchandise, as we have the professional photographers of our laboratory constantly at work to provide detailed photos of the items. Every single item on sale in our site is ready for shipping and physically available in our warehouse: bought, paid, mailed! What you see in the pictures is exactly what you will get. The photos are ©Orologi & Dintorni copyrighted, it's forbidden to publish them without our consent! The exponential growth of our worldwide customers portfolio, besides proving the high quality of our work, stimulates us to work every day to make shopping online on Orologi & Dintorni an even more convenient, simple, secure and satisfying experience.